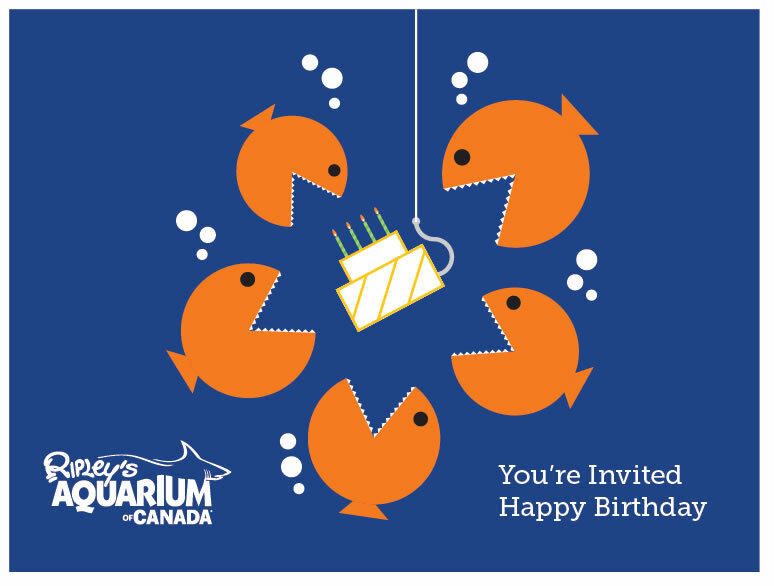 Celebrate your birthday with over 20,000 fishy friends at Ripley’s Aquarium of Canada! Invite your family and friends and we’ll take care of the rest. 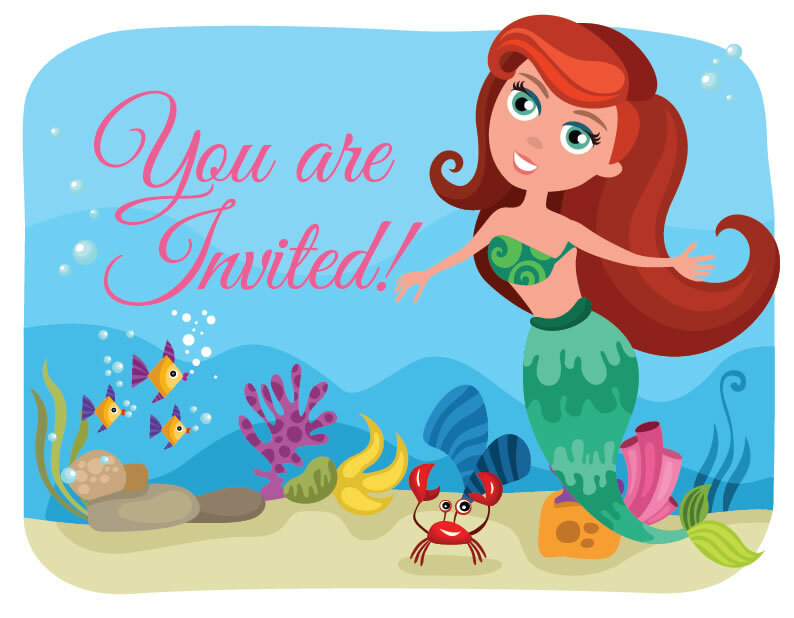 Perfect for anyone who wants to celebrate their special day under the sea. Pizza, juice boxes and assorted pop are provided for all guests. Water pitchers also provided. Veggie tray and coffee carafe available at an additional cost. 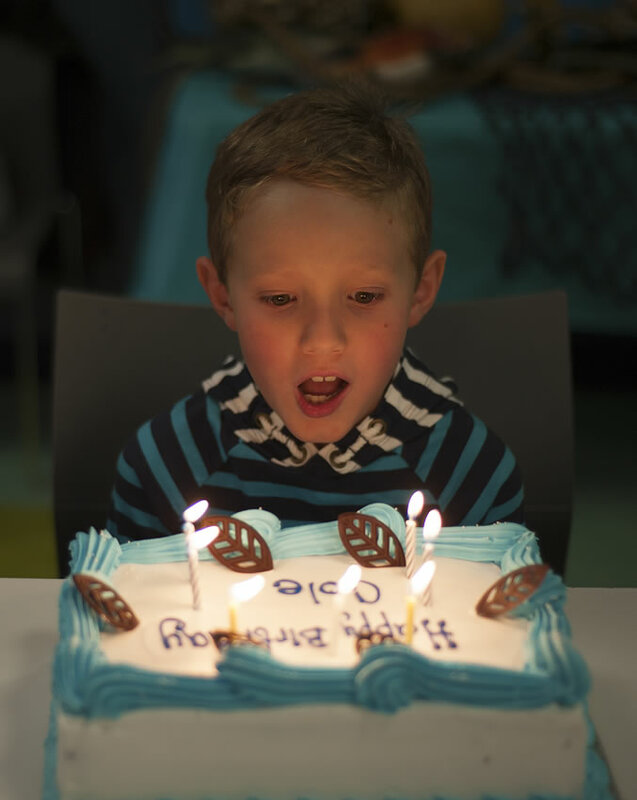 Are you a past or current birthday party client? 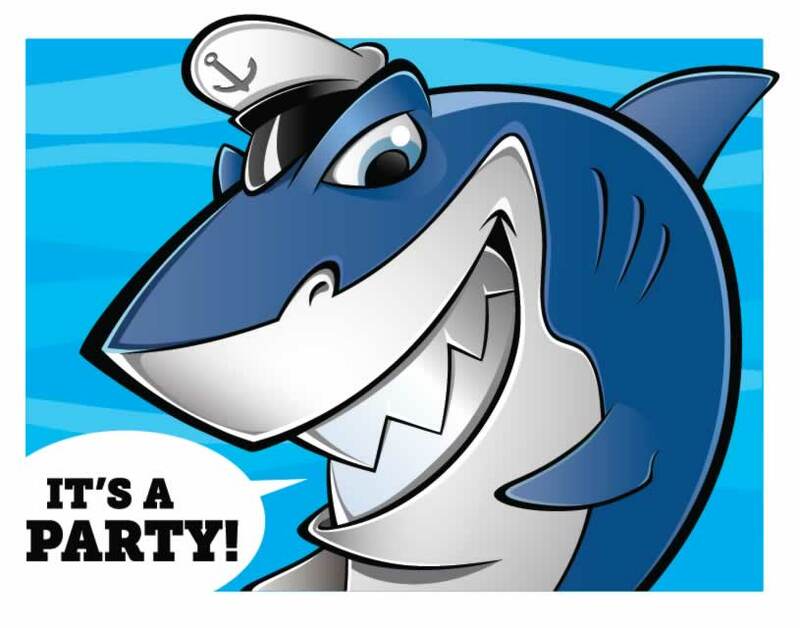 Refer us to a friend and receive 2 general admission tickets when they book a birthday party with us! Please contact a member of our Events team at events@ripleysaquariumofcanada.com. You may also fill out our online REQUEST FORM. NOTE: Bookings are on a first come, first serve basis. You will receive a prompt response from a member of our Events team. How long can we stay at the Aquarium? You will only have use of the decorated party room for two hours. 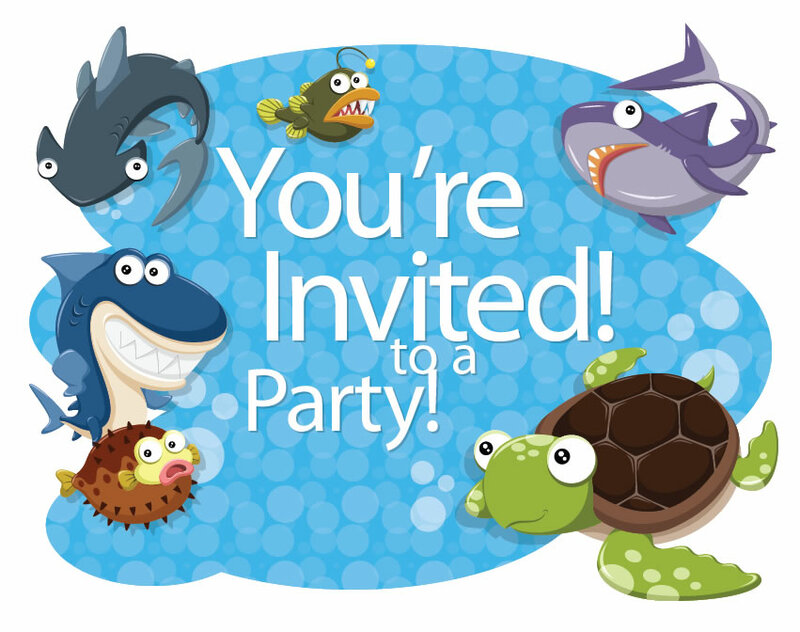 You are welcome to experience the Aquarium before or after your time in the party room. Feel free to enjoy the exhibits as long as we are open that day. We recommend approximately two hours to view the whole facility, however we do experience higher volumes of guests on weekends so please allow extra time. You will have your party host for the full two hour duration of the party. They will do an activity with the children and distribute the pizza, cake and loot bags. While there will be one party host to facilitate your birthday party, please note that adult supervision is required in the room. Chaperones attending the party are responsible for children and their guests at all times and are included in the total guest count. 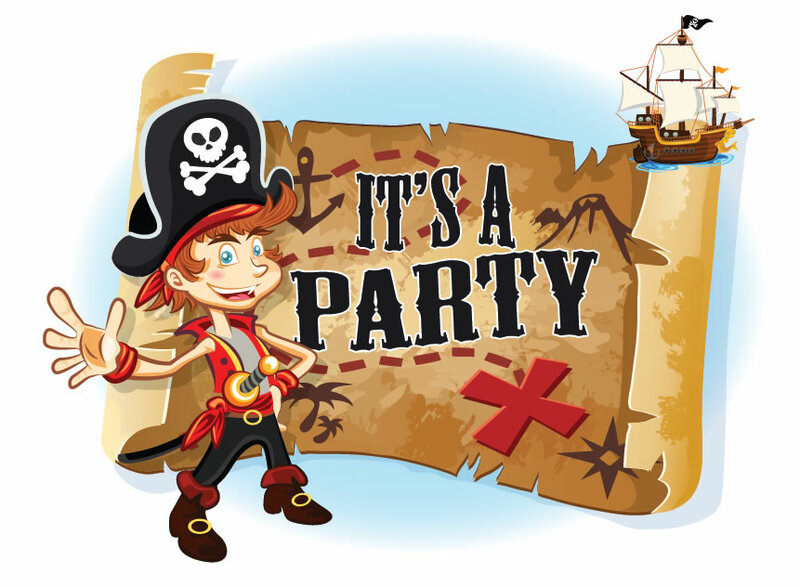 Please remember that as much as you are welcome to bring all of your belongings and gifts in to the party room, you must take everything with you when you leave as we cannot store anything for you. You are welcome to use our Coat Check in the main lobby at $2 per item, or if you have driven you can take items to your car and come back in. Coat Check is operated on a first come first serve basis and is subject to availability. Can I bring in my own food or cake? Unfortunately, we do not permit outside food or beverages for parties or events. Our Events team will be happy to help you arrange delicious treats and cakes from our carefully selected caterers. If you have any food allergies or dietary restrictions, please let us know at the time of booking so that we can ensure the best possible experience. Do we get a guided tour with the party? The facility is designed as a self-guided experience and therefore we do not offer tours as part of the party package. What if I have extra guests who only want to see the Aquarium? Parents, siblings or any extra guests may purchase general admission tickets to join you for the Aquarium portion of the day. Please note that due to the 24 guest capacity additional guests may not join you in the party room. Please call 647-351-3474 ext. 2601 to request a reservation.